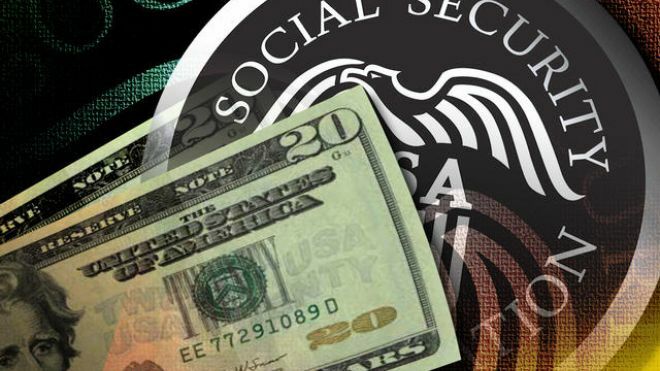 Social Security beneficiaries will get 2 percent bigger payments in 2018. The Social Security program will also be tweaked in several important ways that affect how much you pay in and will receive in retirement. Here’s a look at the Social Security changes you can expect to see in 2018.